It wins elections, looks great on a coffee cup, and can inspire nations. The promise of improvement can move people to do immense things. In some cases, the unsaid element is that we don’t have to move an inch while the rest of our world will make the adjustments for us. 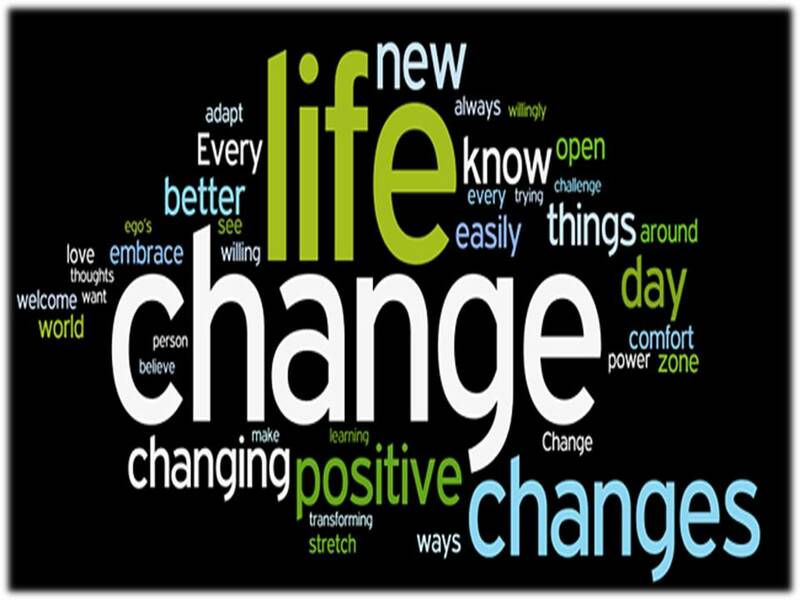 Change can also mean alter, transform, amend or revolutionize which sound powerful. The way it is isn’t as good as the way it could be and for that we need change. But with change comes resistance and conflict. 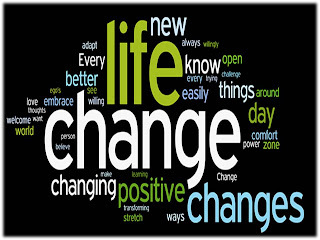 Once it’s enacted, change can create upheaval and cause some to be reminded that they can’t simply stay where they are while the rest make the necessary moves find progress. We see it in politics all the time. The incumbent is ousted by the inspired competitor who promises green pastures and a better life through change and once the election balloons deflate and real life returns, it’s not so easy. The conflict can happen on two fronts; the electorate realize the world requires their help and adaption while the other politicians and parties fight to resist that change because they either disagree with it or it simply goes against their party’s mandate. So in other words, we get stuck because it’s the way we’ve always done it. Let’s look at a more personal angle – your work place or team dynamic. Someone has an idea to increase revenue or improve the quality of your product or service. They make a compelling case that their solution will make things better. But leadership is necessary from all involved. The idea seems sound and the team gets on board. But when it comes to implementing the initiative, the excitement begins to wane and interest is lost. It sounded good at the time but in practice it appears to be too difficult and requires too much work. We see it in start-ups all the time. Change is hard and comfort zone has its name for a reason. If we want change, maybe we have to make the first move?